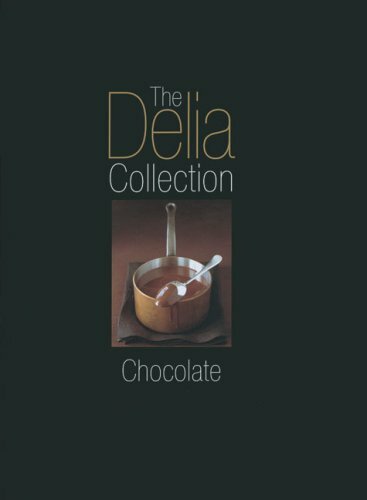 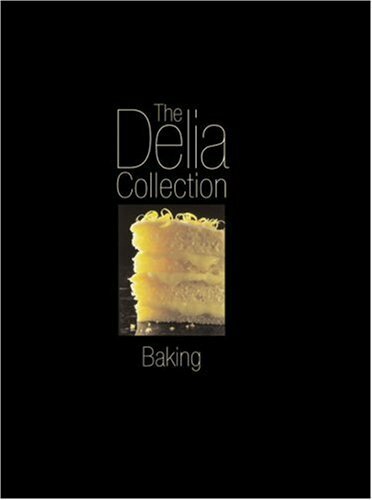 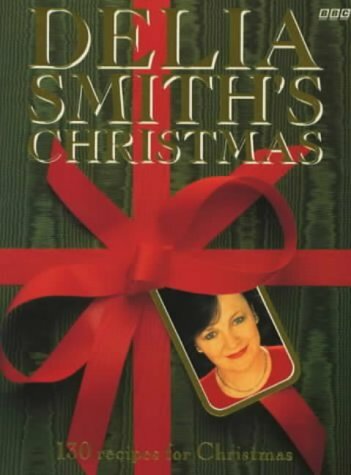 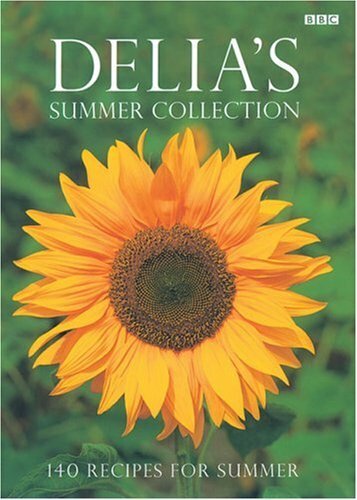 Delia and chocolate; together in one book! 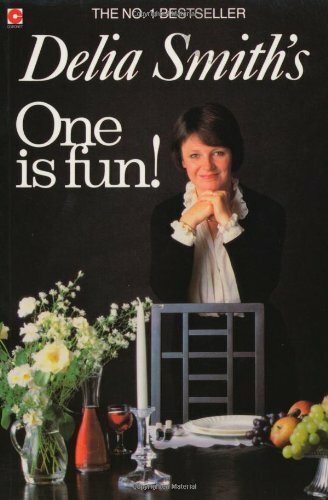 What more do you need?.. 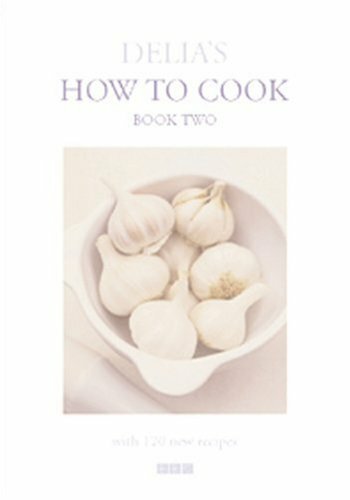 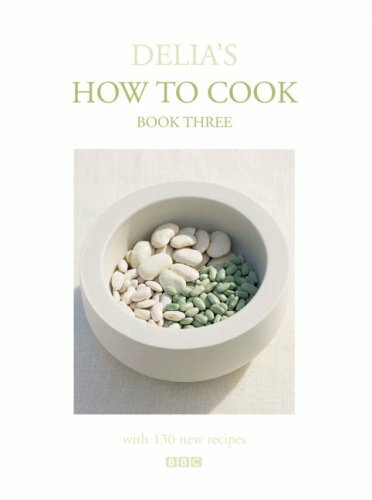 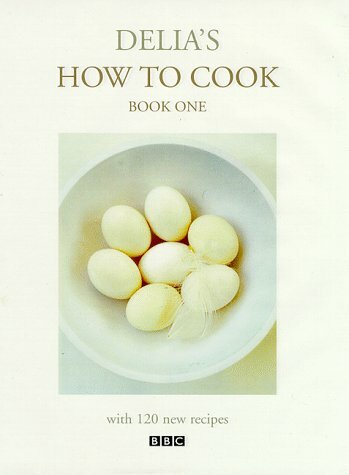 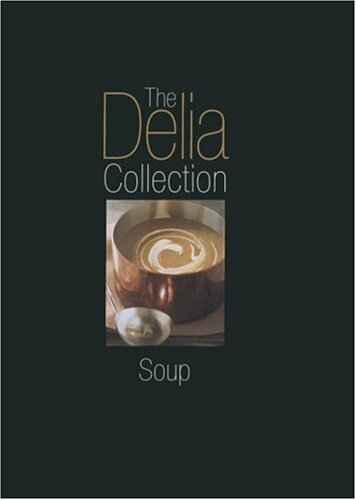 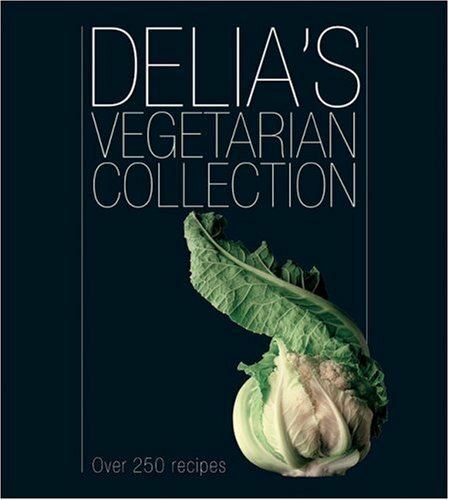 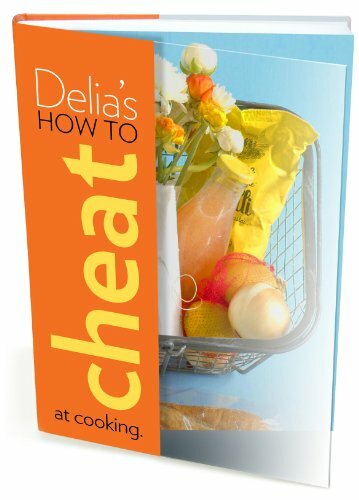 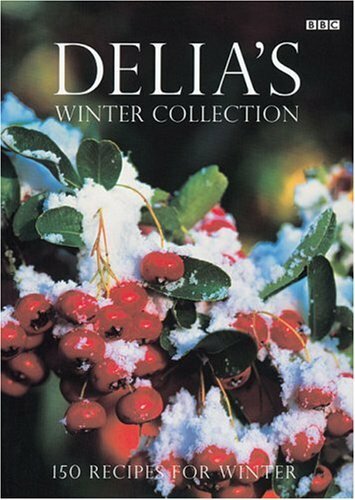 Delia's second 'How to Cook' offers practical advice and recipes aplenty!.. 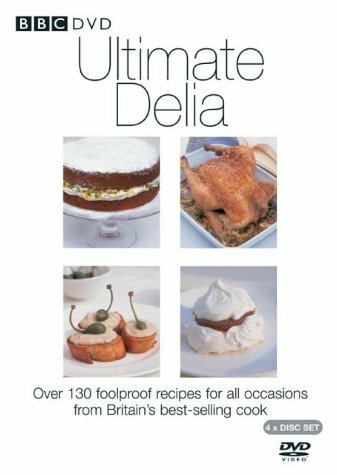 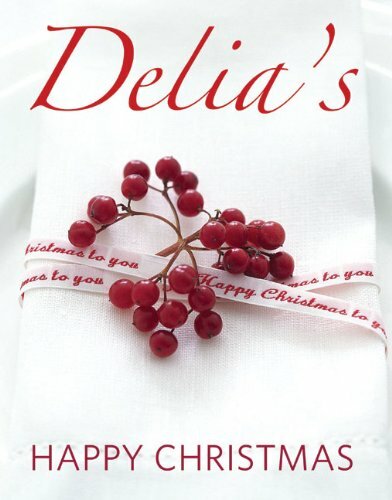 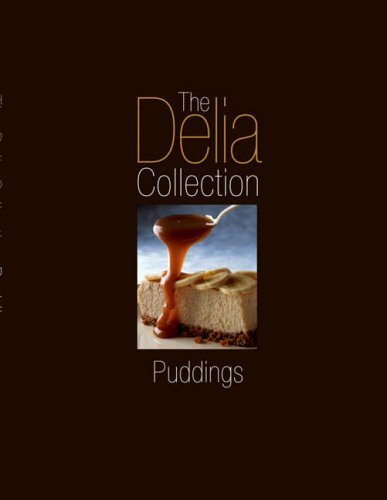 Over 50 pudding recipes from Delia - yummy!.. 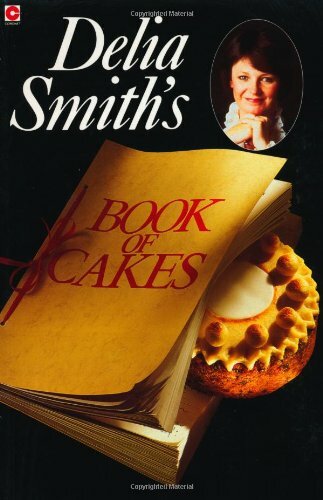 A classic - every home should have one!..